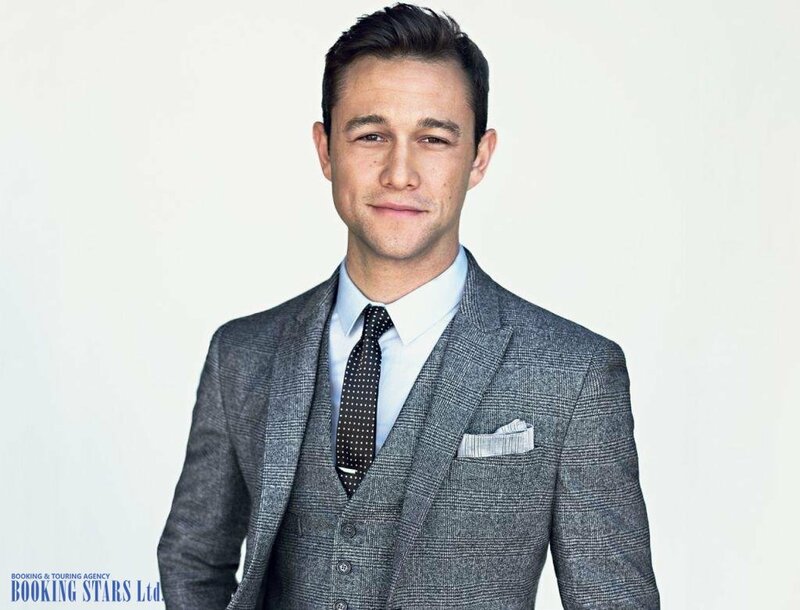 Joseph Leonard Gordon-Levitt was born on 17 February 1981, in LA. 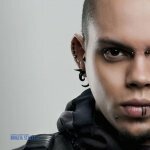 When he was just four years old, little Joseph started performing in a music theater and landed a few advertising gigs. Two years later, he debuted in a TV movie Stranger on My Land. In 1992, Joseph worked with Robert Redford on a movie A River Runs Through It. The young actor played the young version of Norman – one of the main characters. In 1992 and 1993, Levitt appeared in the sitcom The Powers That Be, where he portrayed Pierce Van Horne. 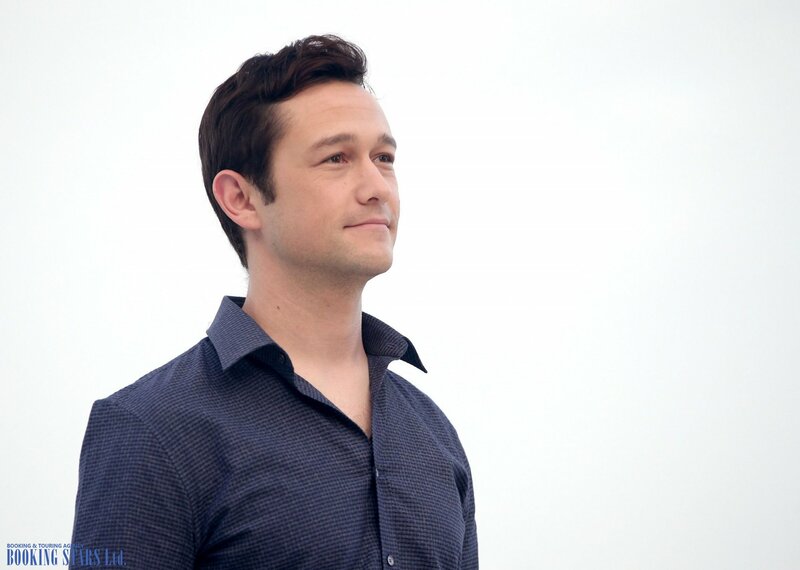 Gordon-Levitt started gaining popularity rather fast. In 1994, he appeared in 3 movies, including Angels in the Outfield – a remake of the 1951 movie with the same title. In 1996, Joseph worked on the role of Tommy Solomon in a comedy series 3rd Rock From The Sun. He appeared in 131 episodes. The series brought Levitt three nomination for the Screen Actors Guild Award. In 1999, Joseph landed a career-turning role in the teenage romantic comedy 10 Things I Hate About You. Even though his part wasn’t too big, it was still considered one of the leading roles. Levitt received a Young Star Award nomination for his work. The movie itself was nominated for Teen Choice Awards seven times. Levitt’s co-stars Julia Stiles and Heath Ledger got several award nominations as well. After the release of this movie, Joseph started being more careful about choosing projects. 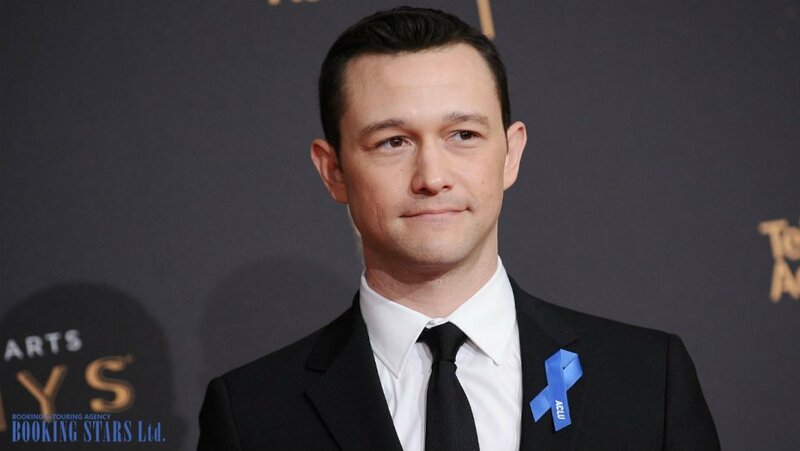 He became a real celebrity and many young girls were dreaming of inviting Joseph Gordon-Levitt to their birthday parties. 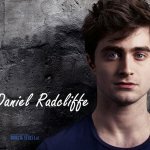 Between 1999 and 2003, the actor worked on five movies, including Latter Days and Mysterious Skin. In 2005, Levitt received a starring role in a mystery Brick. He portrayed Brendan Frye, a teenager, who was investigating a girl’s death. The movie earned several awards and nominations. Miracle at St. Anna. The same year, the actor appeared in Marc Webb’s 500 Days Of Summer. The movie received great acclaim. 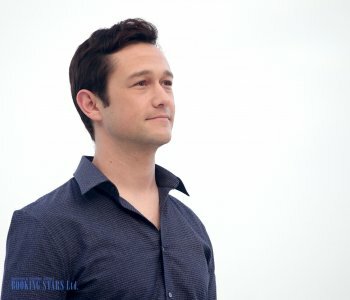 For the role of Tom Hansen, Gordon-Levitt was nominated for several awards, including Golden Globe. In 2009, the actor was very busy with several movies. 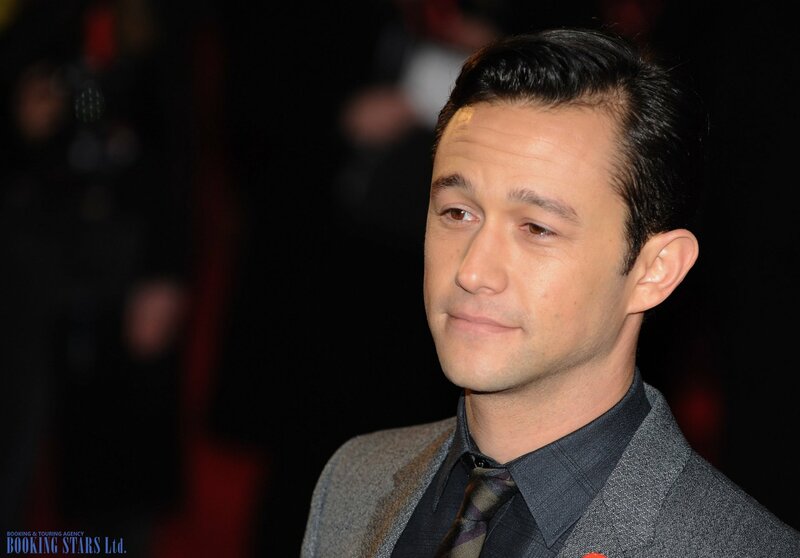 Booking Gordon-Levitt for a private event was nearly impossible. He worked on Uncertainty, Women in Trouble, and G.I. Joe: The Rise of Cobra. For the latter movie, he was nominated for another Teen Choice Award. In 2010, Joseph debuted as a filmmaker in two short films, where he also had a leading role. The 6-minute films were released at the Sundance Festival. In 2011, Levitt appeared in 50/50. The role of Adam Lerner brought the actor another Golden Globe nomination. The same year, Joseph started working on Nolan’s The Dark Knight Rises. 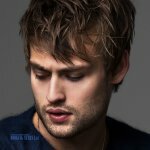 In 2012, the actor worked on three movies, including a thriller Looper with Bruce Willis and Spielberg’s movie-biography Lincoln, where Levitt played Robert Todd Lincoln. In 2013, Joseph directed the movie Don Jon, where he had a leading role. A year later, Levitt appeared in Sin City: A Dame to Kill For. In 2015, Gordon-Levitt started working on a biographical thriller Snowden, directed by Oliver Stone. Joseph landed a starring role. The movie came out in 2016.